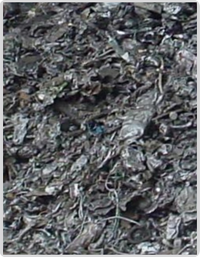 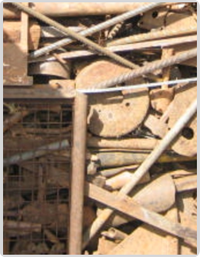 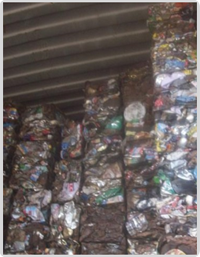 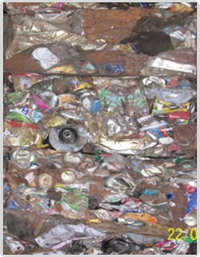 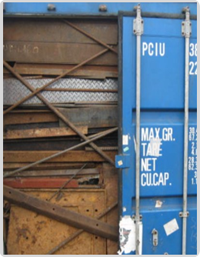 ‘Mehta Steels’ has experience of 8 years in the business of ferrous scrap imports , stock & trading. 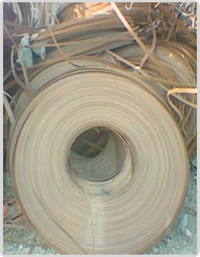 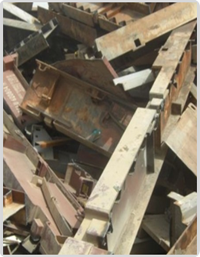 Mehta Steels has close tie ups with scrap yards, scrap demolishes, shredders and scrap processors around the world. 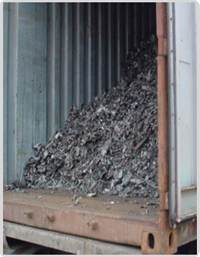 4) LMS also known as light melting scrap or press bundles. 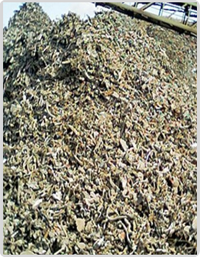 material free from war prone waste.